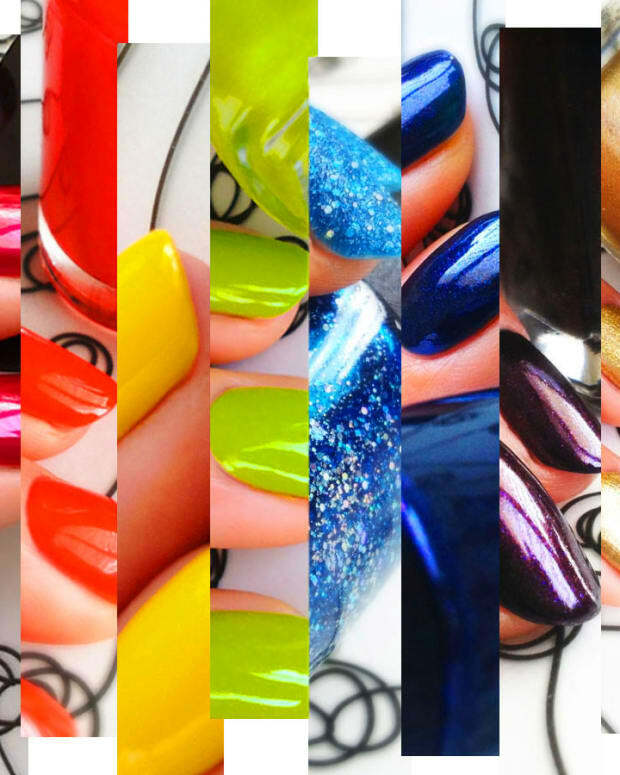 Karen Falcon, our manicure geek and now regular author of our Mani Monday polish posts is one of those people. You know, the type with an uncanny gift for organization and clever related ideas? The nail polish caddy in the above photo is one of my favourites. A mini-pocket version of a hanging shoe thingie one might stash in a closet to hold mittens, slippers, or shoes, this is actually a 66-pocket, two-sided jewelry organizer ($14.99, Winners). Karen uses it to organize her lineups for upcoming posts. SMRT, right? 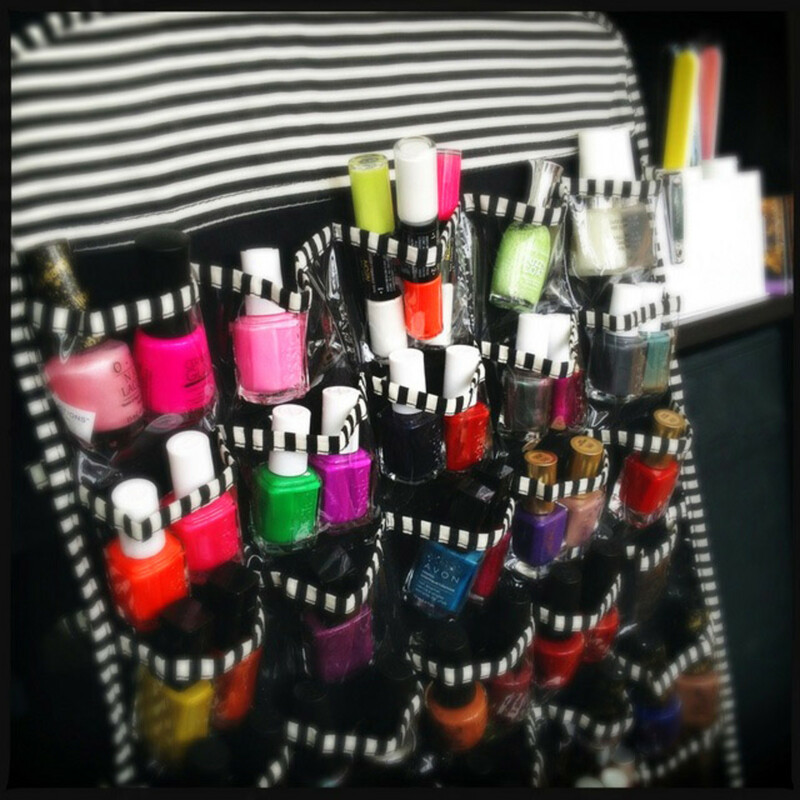 How big is your nail polish stash? 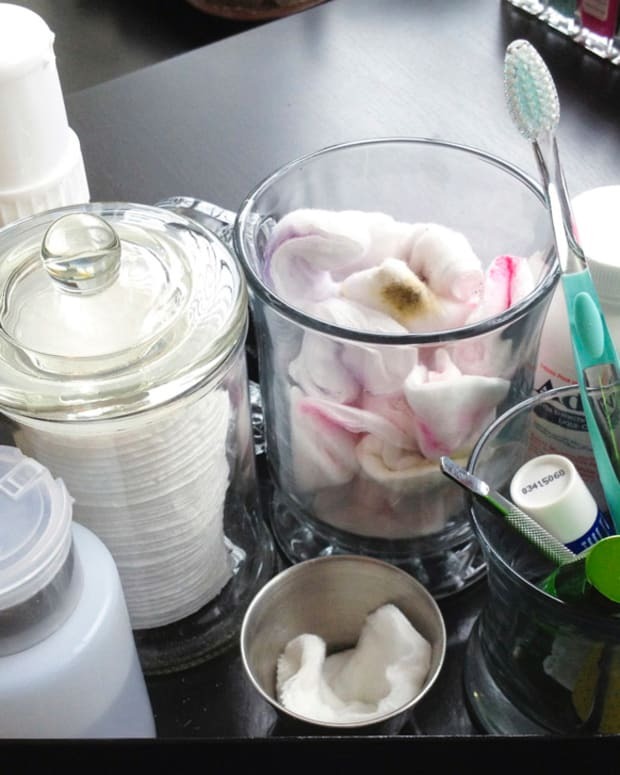 How do you keep it tidy? Mani Monday: It's Blackout-Friendly Light Cap Nail Polish, Yo!